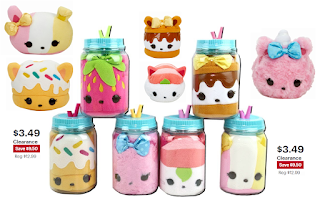 Num Noms Surprise in a Jar Scented Plush $3.49 (Reg $12.99) + Free Pickup at Best Buy or Free Shipping With $35 Order. Lowest price it's been. Super cut stocking stuffer!! !